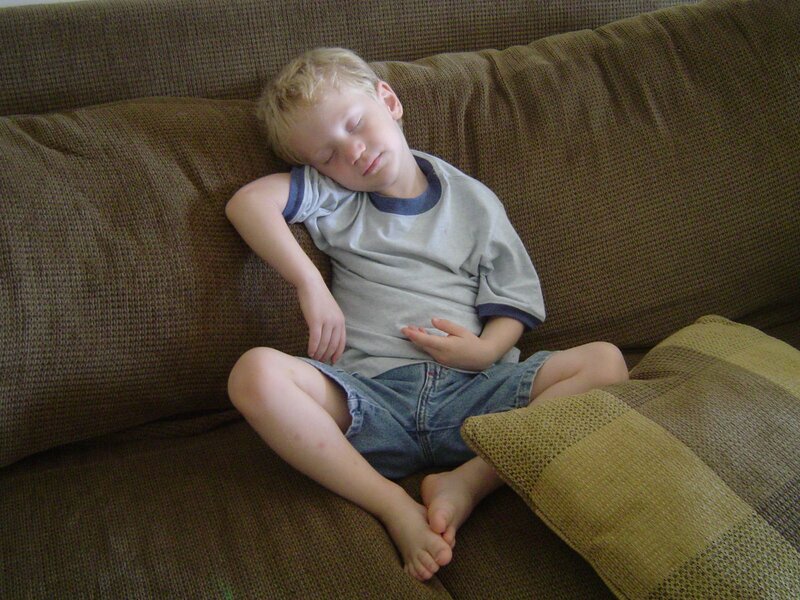 Big brother came home from school and crashed on the couch like his little brother did this morning. It’s been a quiet day….all three are sleeping right now. I’ve even had time to scrub the inside of the refrigerator!